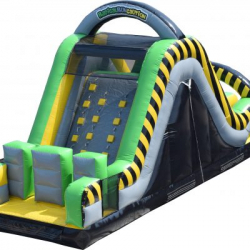 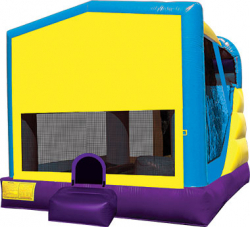 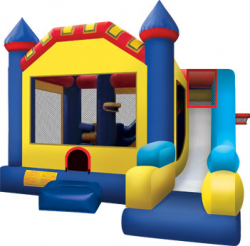 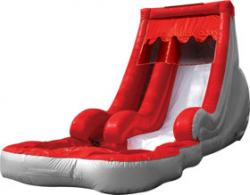 Inflatable slides and combos are some of the most popular rental items we have. 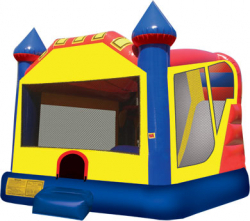 Combo units typically have a slide, bounce area and other activities in them. 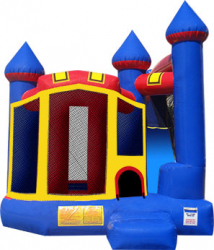 Click on any of the inflatables below to see prices, availability, descriptions or to add them to your cart for a reservation. 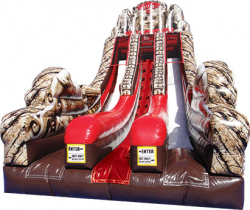 Also, take a look at our interactive and sport inflatables.